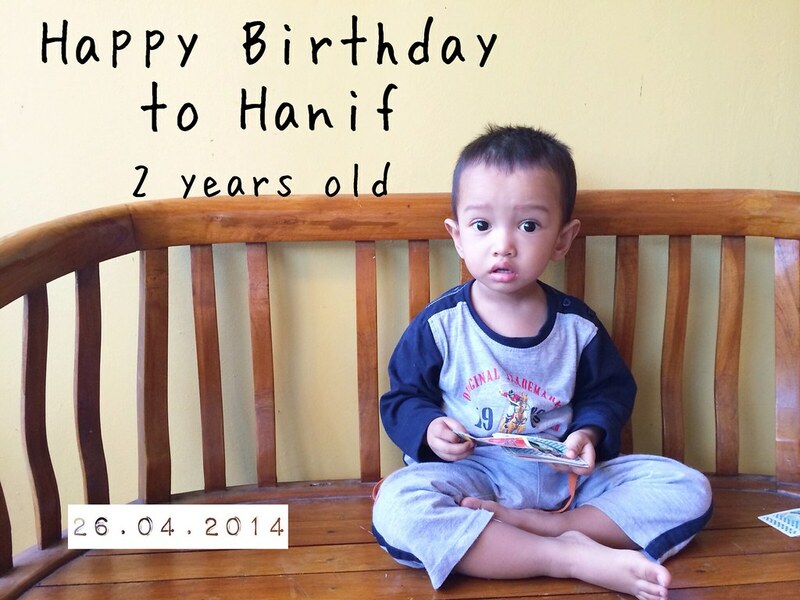 Two years ago I gave birth to this little boy. Ever since that day I have fallen in love with him every singel day. - he is aware when he poops, hehehe.. I think he is ready for potty training.